Nine million Americans are touched by aneurysms during their lifetime. This is one story of love. 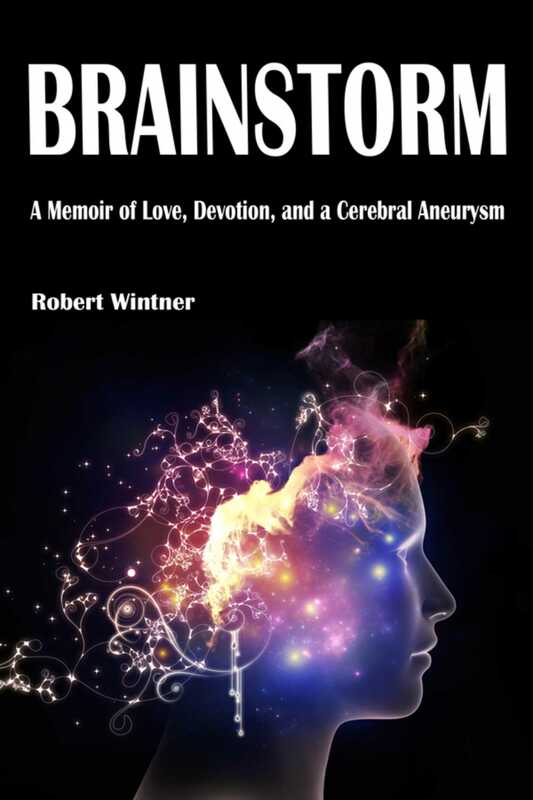 Brainstorm is the candid and powerful memoir of the author’s harrowing experience of an aneurysm and his road to recovery. It is a journey of love, devotion, and a clash of medical beliefs and countercultures. The fierce resolve of the author and his wife is extraordinary, inspiring, and matched only by the tremendous competence and care of the medical system—one to which the author initially stands in opposition, but that he later learns to admire and respect. This book is for anyone who has experienced the fear and difficulties of a major illness. The themes, truths, and above all, the compassion that this book shares will be familiar not just to the nine million Americans affected by aneurysms, but to anyone whose family has been touched by a medical trauma. Filled with raw emotion, Brainstorm affords quiet but powerful support to those suffering similar circumstances and strives to tell them that they are not alone.